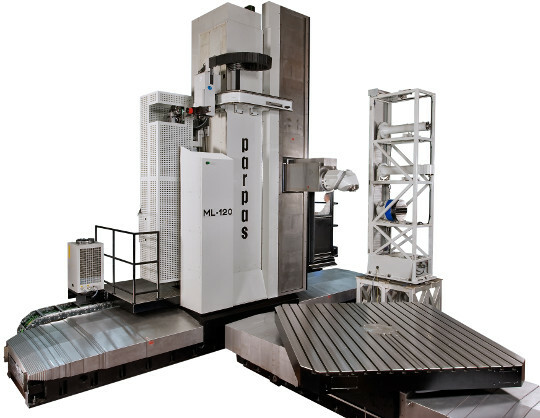 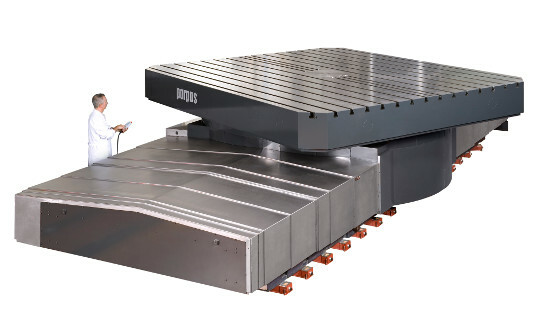 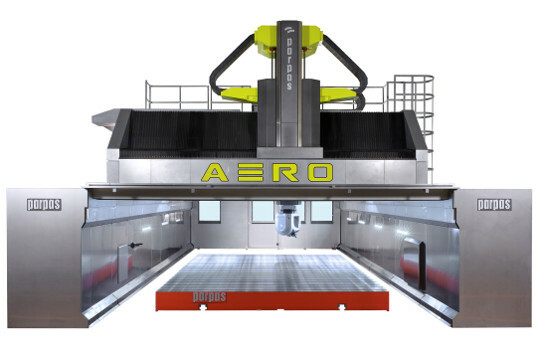 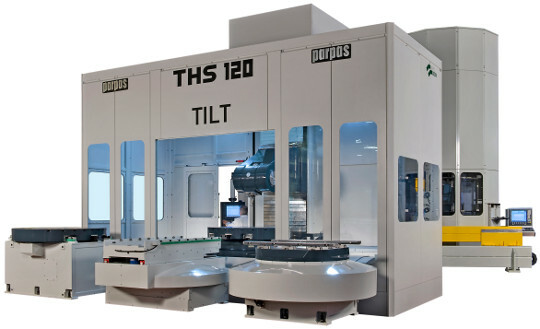 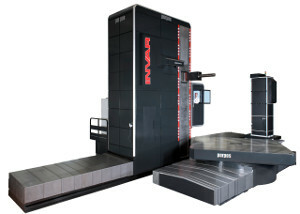 Gantry Milling Machines dedicated to 3 – 5 axis high speed machining as well as heavy duty machining on hard materials (steel, inconel, titanium, etc). 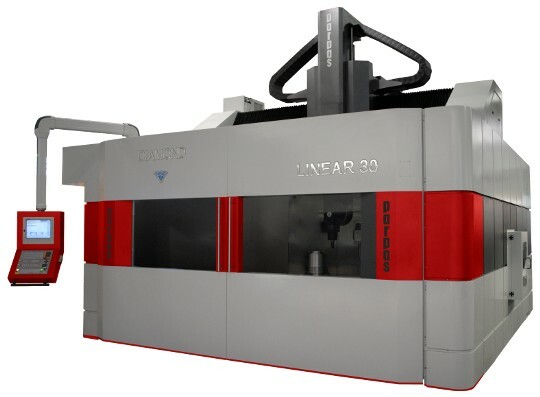 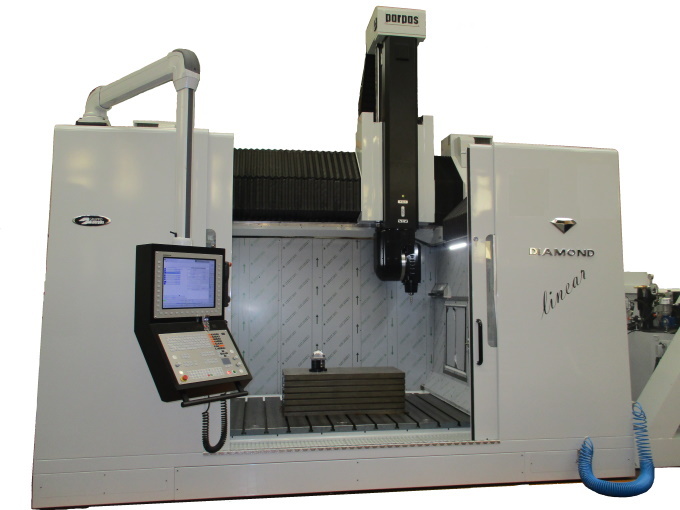 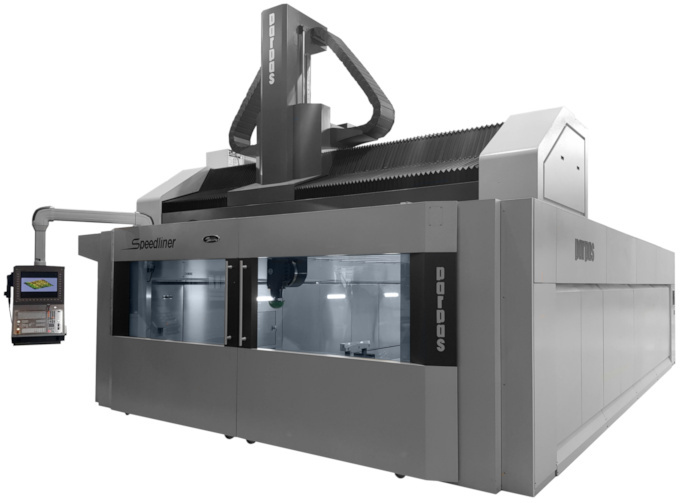 SPEEDLINER is a gantry style machining centre with 3 or 5 axis for high speed moulds/dies machining as well as aerospace jobs. 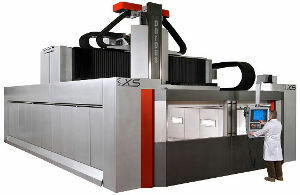 It offers a greater travels choice. 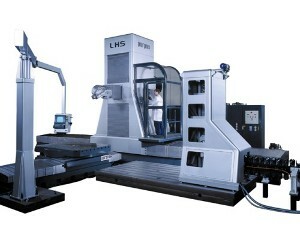 These are milling machines for heavy duty machining on hard materials (steel, inconel, titanium, etc.) 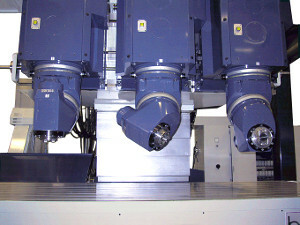 and they can be equipped with multi heads for simultaneous parts production.